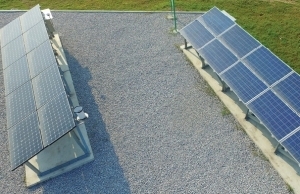 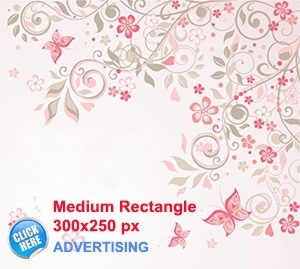 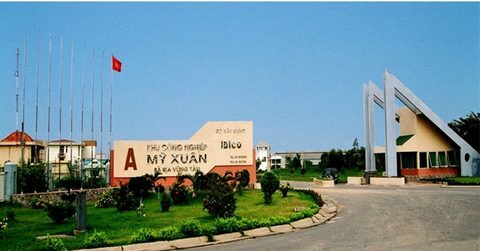 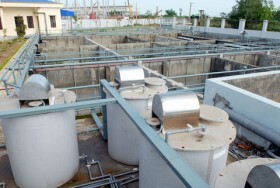 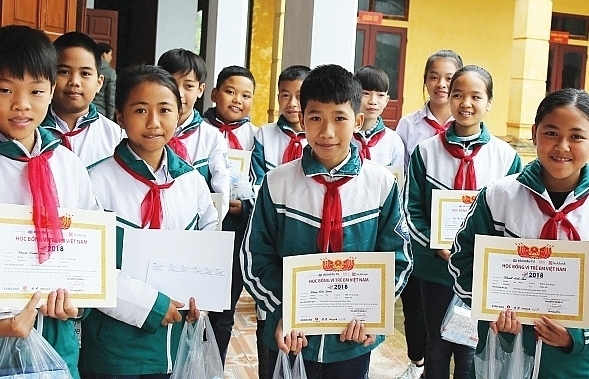 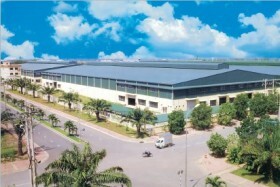 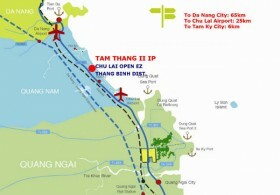 Quang Nam faces numerous barriers in its way to realise its dream to develop a high-tech park. 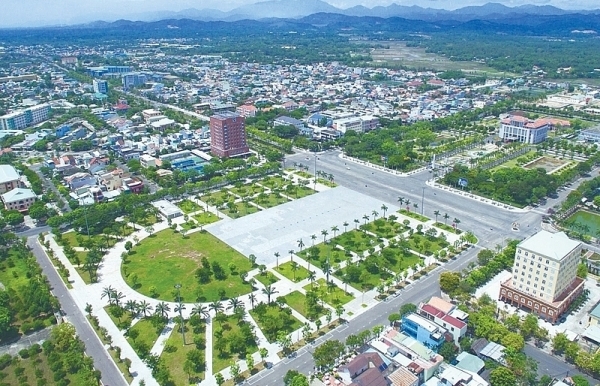 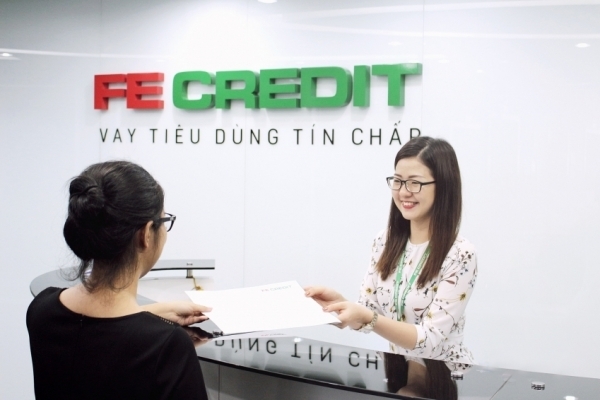 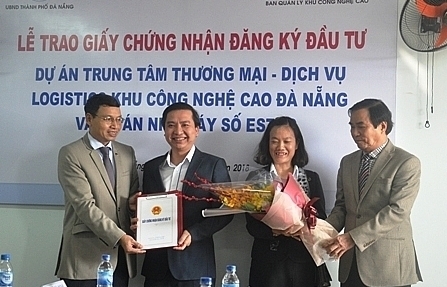 Danang Hi-Tech Park (DHTP) has granted the investment registration certificates to two projects, welcoming a total $62 million FDI capital. 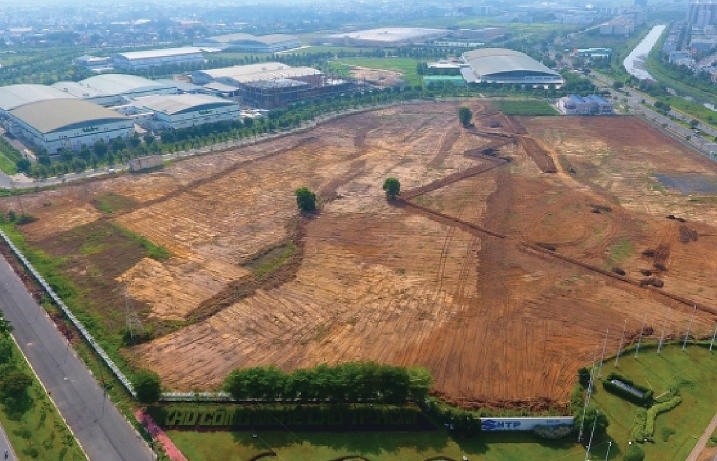 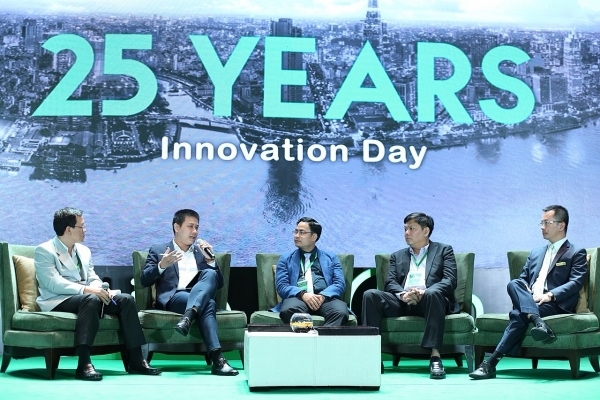 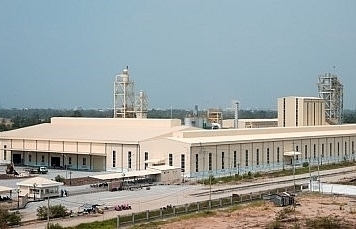 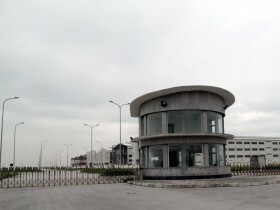 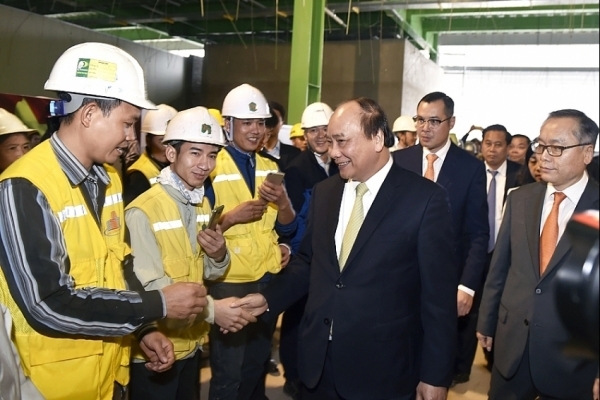 The HCM City Export Processing Zones and Industrial Parks Authority (Hepza) hopes to attract new investment worth US$900 million this year.